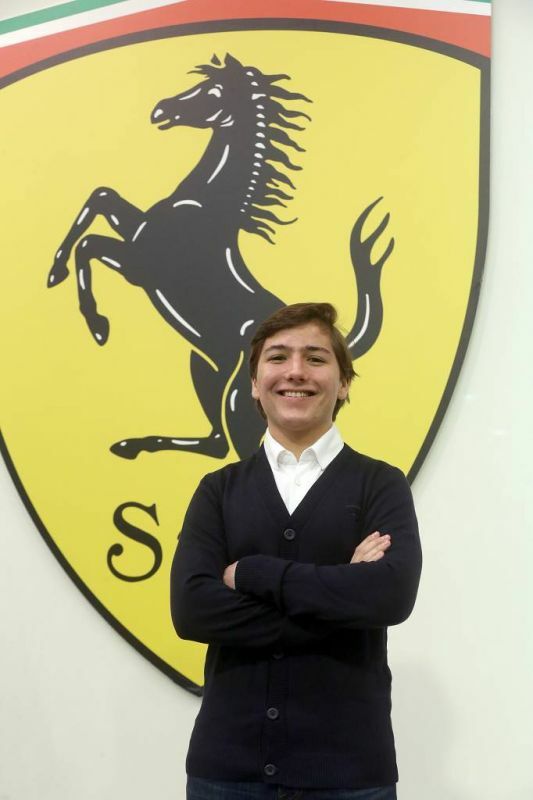 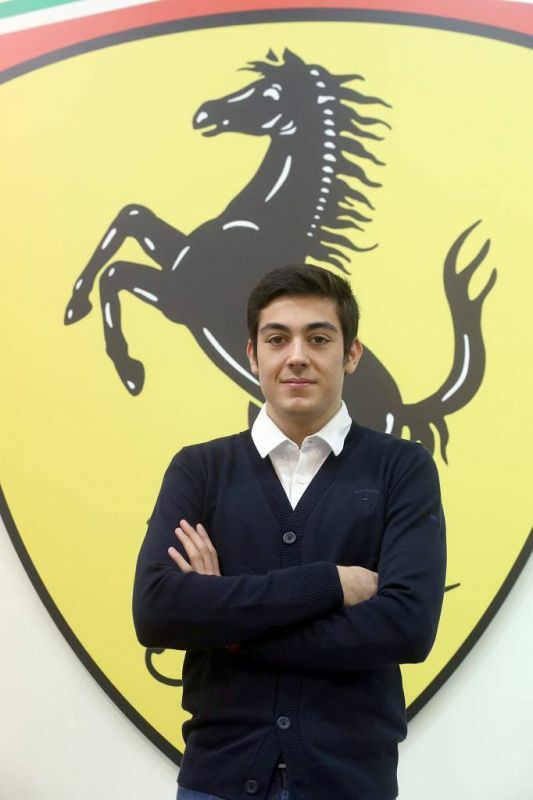 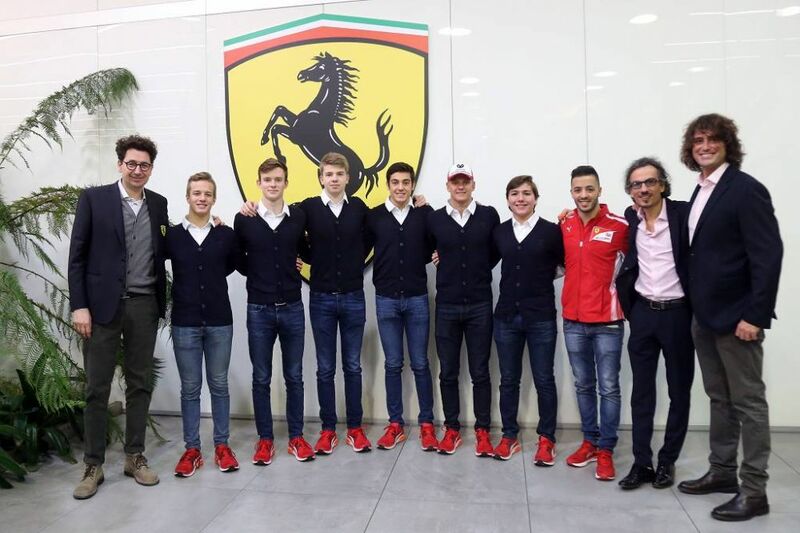 Maranello, 22 January 2019 – The Ferrari Driver Academy (FDA), the programme for talented young drivers, gathered its students at its Maranello HQ for its first day of work in 2019. 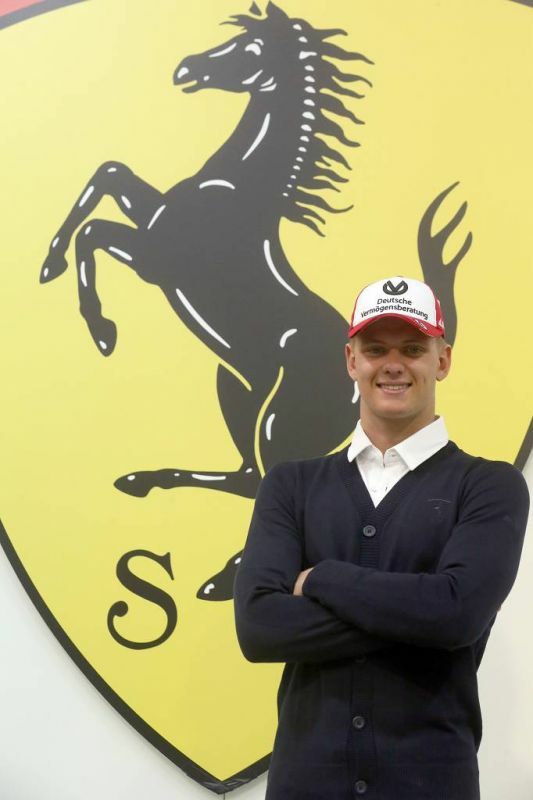 New arrival Mick Schumacher was among them, just back from the Race of Champions in Mexico City. 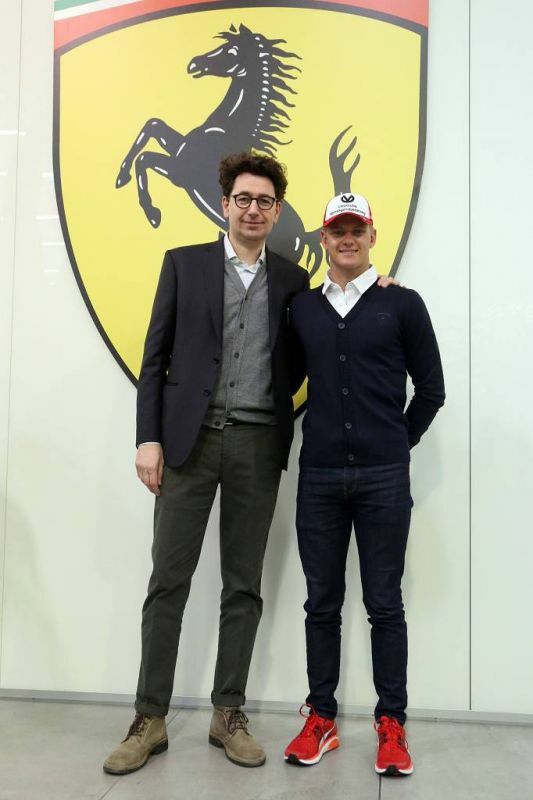 With the Team Principal. Scuderia Ferrari Team Principal, Mattia Binotto, Sporting Director, Laurent Mekies, and Marco Matassa, Head of the FDA Technical Area, welcomed Mick and the other FDA students. 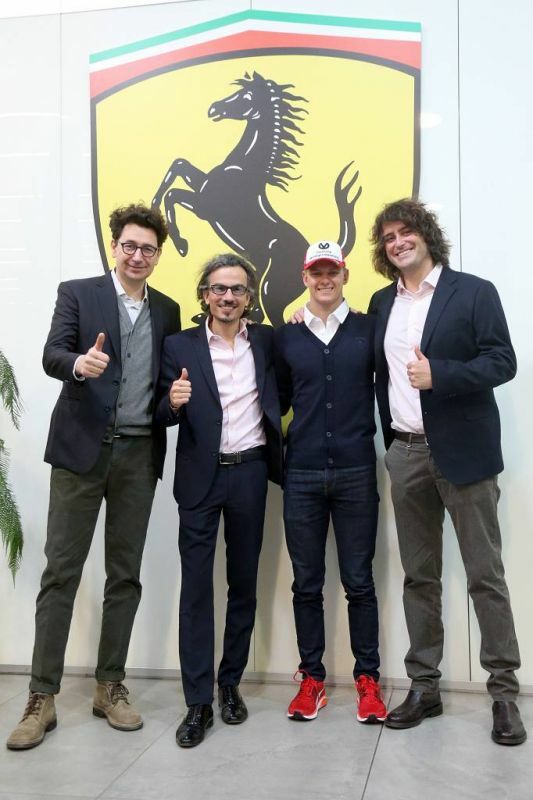 Management and drivers then posed for a photo with ‘older brother’ Antonio Fuoco, who is staying in the FDA orbit with a consulting role. 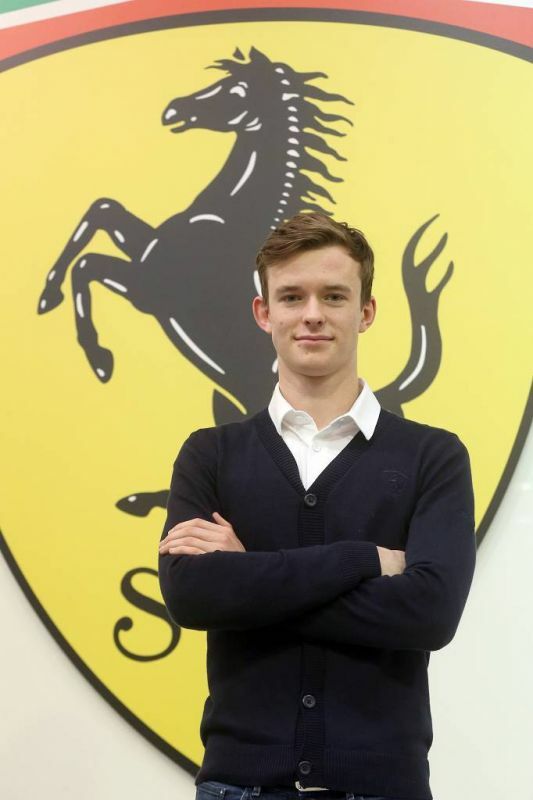 Marcus Armstrong was away in New Zealand in the Toyota Racing Series. 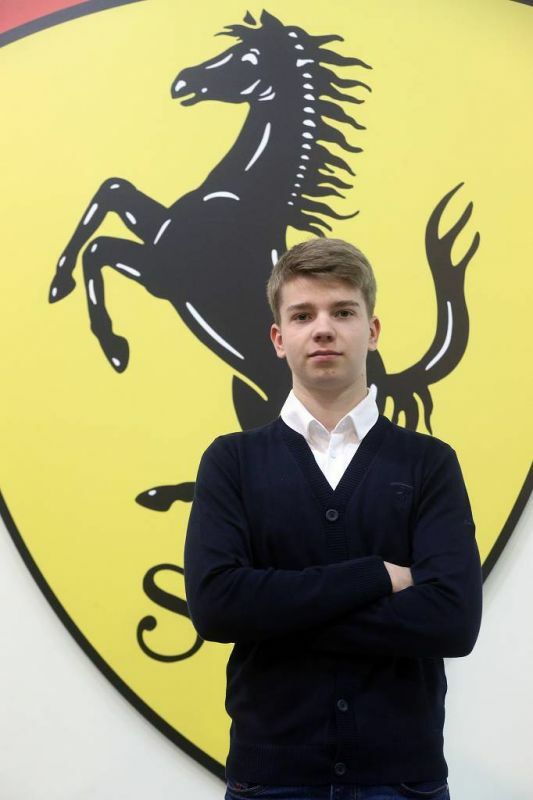 Intense season. 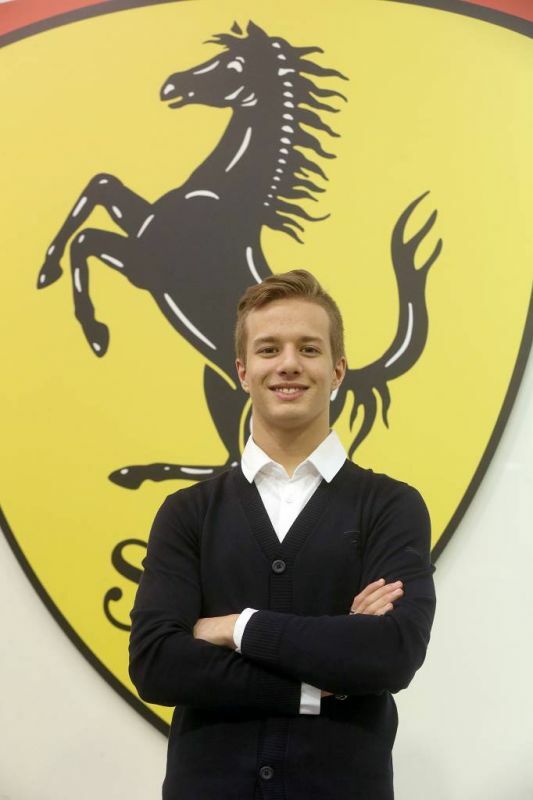 FDA drivers are expecting a year packed with challenges: Mick Schumacher will be involved in Formula 2 along with his two teammates Callum Ilott and Giuliano Alesi; Marcus Armstrong and Robert Shwartzman will compete in the FIA Formula 3 championship; Enzo Fittipaldi in the newly minted Formula Regional and Gianluca Petecof in the FIA Formula 4 championship.